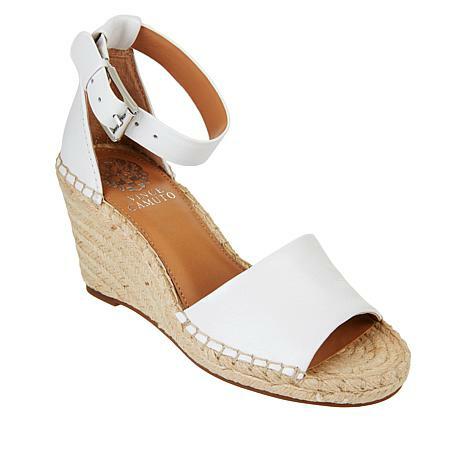 The dressy-casual vibe of an espadrille wedge makes it one of the most versatile shoes in your closet. Wear the Leera with everything from shorts and jeans to ankle pants and flowy frocks. These espadrilles are cute and I love the colors. I ordered my regular size 8. When I tried them on they did fit but when I stood, by putting weight on my foot pushed my foot forward to where my toe almost hung over the front. Also the toe bed is covered in jute which would rub the bottoms of your toes raw in a very short time. Cute but not practical. They're going back. 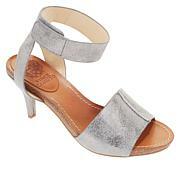 Vince Camuto company maybe should put more focus on comfort in their shoes.